It’s important to have both the right look and the right fit for your office furniture. 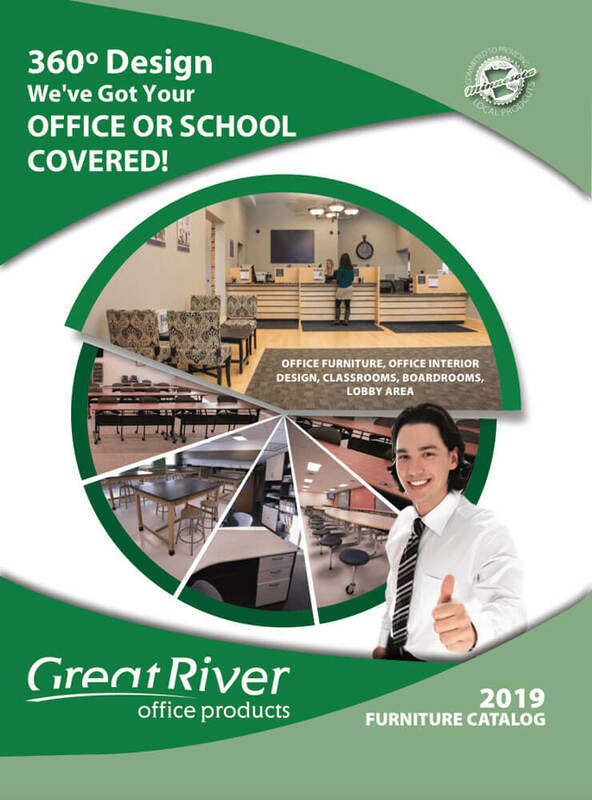 Repetitive tasks, sitting for extended periods of time, size of office furniture, as well as the height of the office furniture are all things your office needs to take into consideration when looking for new furniture. Injuries caused from non-ergonomic office furniture can be painful for your employees and costly for your business. We are experts in ergonomic office furniture. There are many, many factors to consider. With our knowledge and the vast selection we have in furniture, you can rest assured you will find what you need. To schedule your in-person consultation with one of our office furniture experts call us at 651-293-1135 or toll free at 877-793-1135. Whether your office is in the Minneapolis/St. Paul area or across the country we will be able to help you with all of your office furniture needs. 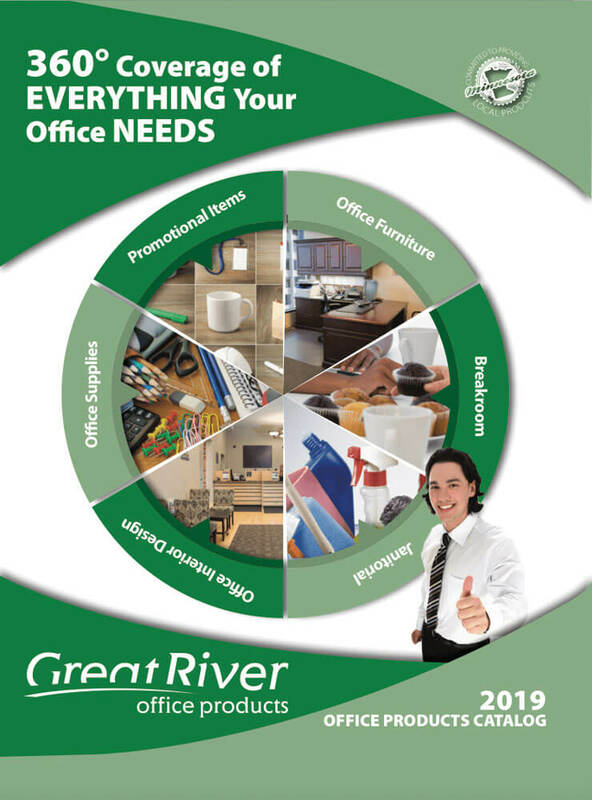 Great River Office Products is your complete answer for office cleaning supplies, office products and office furniture. We have fast shipping across the country and deliver in the Twin Cities Metro areas of St. Paul and Minneapolis, MN.